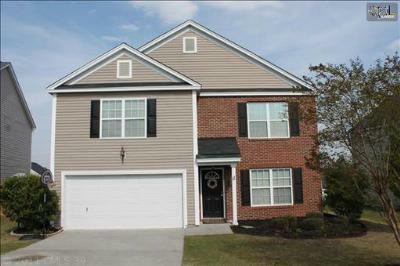 Take an exclusive tour of the newest median homes for sale in Lexington County, SC. 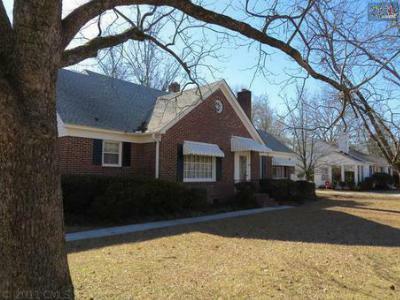 With homes in a variety of areas including Lexington and Columbia, this list offers properties with a price range of $125,000 to $300,000. 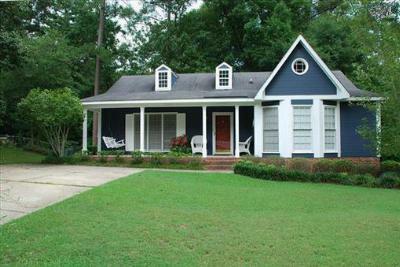 At such affordable prices, you are sure to find a home that you will not only love, but that will also be kind to your wallet. 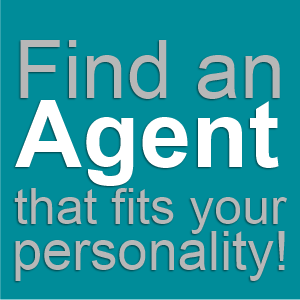 If we can answer any questions or arrange a personal tour, please call our experienced agents today. 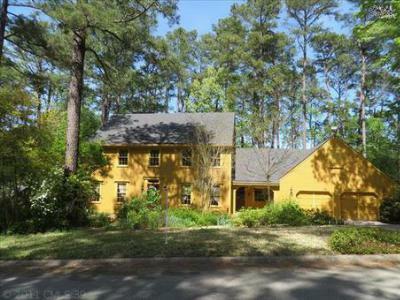 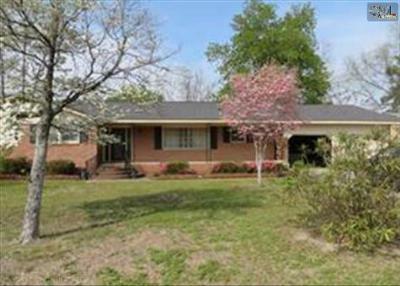 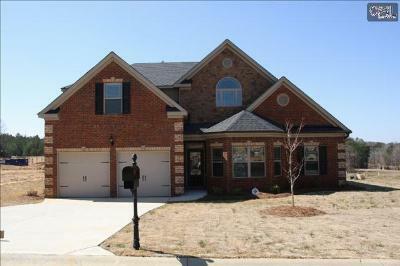 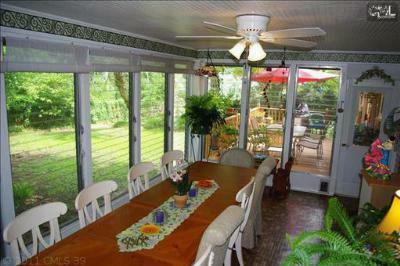 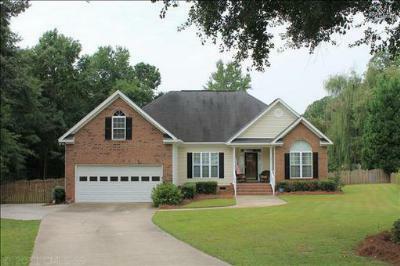 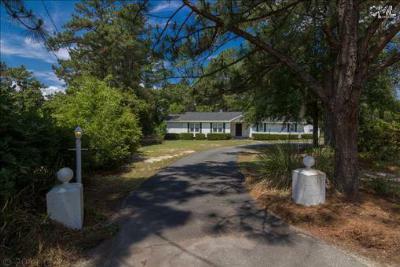 We also invite you to take a close look at the real estate market and the amenities offered in Chapin.